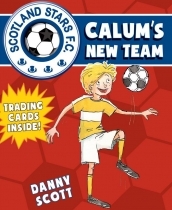 10-year-old Calum Ferguson struggles to settle into a new town whilst fighting for his place on the school football team. Scotland Stars F.C. books are packed with excitement on and off the field, as well as loads of extras like character cards to collect and football tips, puzzles and games. Calum has just moved to Caleytown from the Highlands and is worried he won't fit in. That is, until he finds out from football-mad new pals Leo and Erika that a new boys' football team is starting at school. 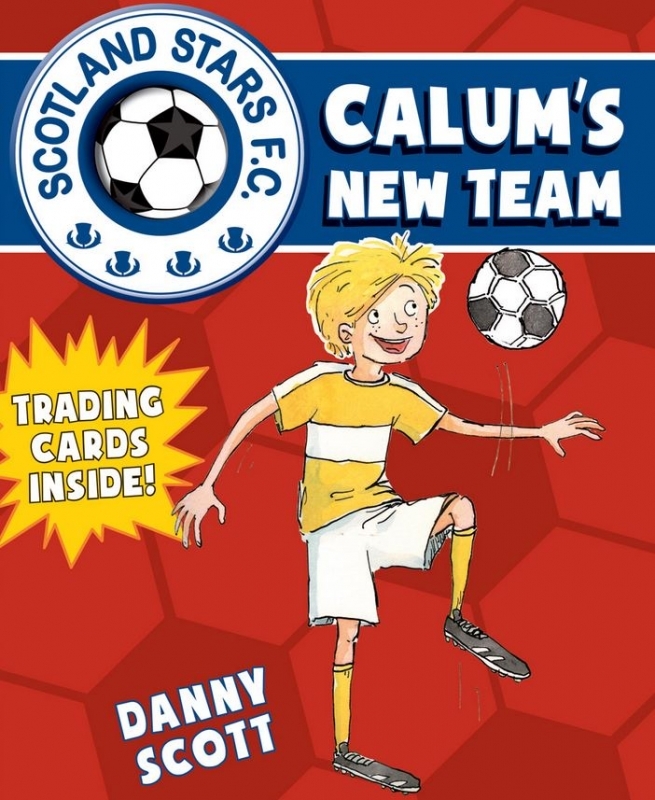 Calum is determined to impress the coach and make it onto the team, but two things stand in his way: a pair of decent boots, and the coach's son, striker Jordan McPride.